ECTV Extreme English video lessons are the best! ECTV Extreme is an English video lessons programme that shows the use of American slang. Native English people use slang in everyday language usage. Seeing that beginners find it difficult to understand, “ECTV Extreme” shows you how to use slang in ordinary communication. In addition, ECTV Extreme offers you a range of English video lessons that feature daredevil features in racing. 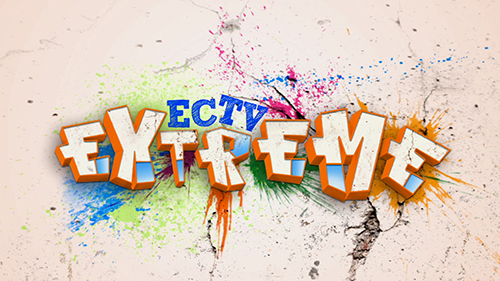 If you love action, ECTV Extreme is your best choice online to improve English. Chris Shaw hosts the programme this time, on a big sports bike, with a helmet in hand. He uses lots of American slang making it easy to understand. His English video lessons also teach how to use them in particular situations.